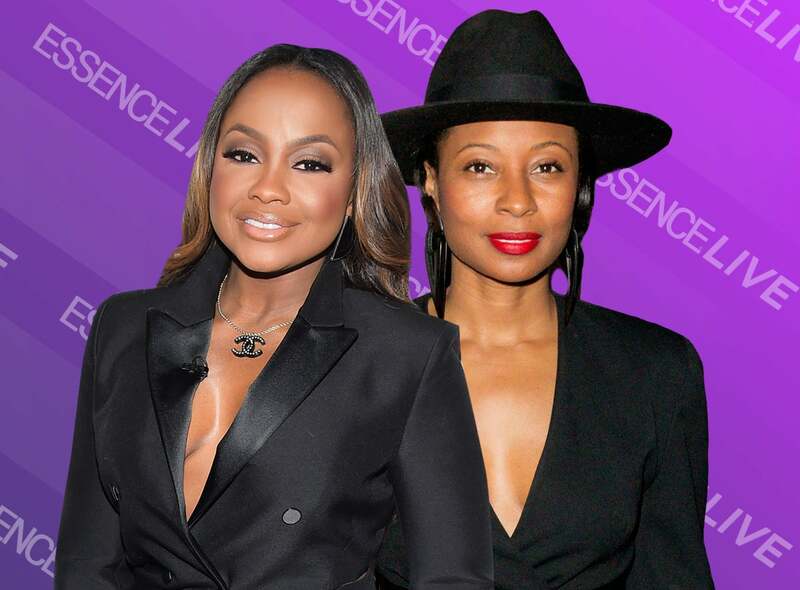 On this week's episode of ESSENCE Live, Phaedra Parks talks friendships on The Real Housewives of Atlanta, her work with the Phaedra foundation and how she explains tough topics to her sons. Choreographer Fatima Robinson dishes on her new TV show and talks Aaliyah's legacy, and hair gurus Ngozi Opara, Tippi Shorter and Ellin Lavar answer your most pressing hair questions. On this week’s episode, Phaedra Parks talks friendships on The Real Housewives of Atlanta, her work with the Phaedra foundation and how she explains tough topics to her sons, Fatima Robinson gives details on her new project and talks Aaliyah’s legacy, hair gurus Tippi Shorter, Ellen Lavar and Ngozi Opara answer your most pressing hair questions and more!